Bitcoin Press Release: Consumers and merchants across the world will soon experience convenience in retail services and online shopping with the launch of RPAY. A platform aimed at making retail and trade easier for both businesses and buyers, RPAY empowers the global retail sector through the use of its own cryptocurrency called R Token (RTK). 1st February 2018, Singapore –The estimated revenues of the retail sector worldwide are expected to grow by 3.8 percent annually and hit US$28 trillion by 2019. This opens a big opportunity for the retail industry to progress, and the RPAY application has the features and technology that can revolutionize this market. 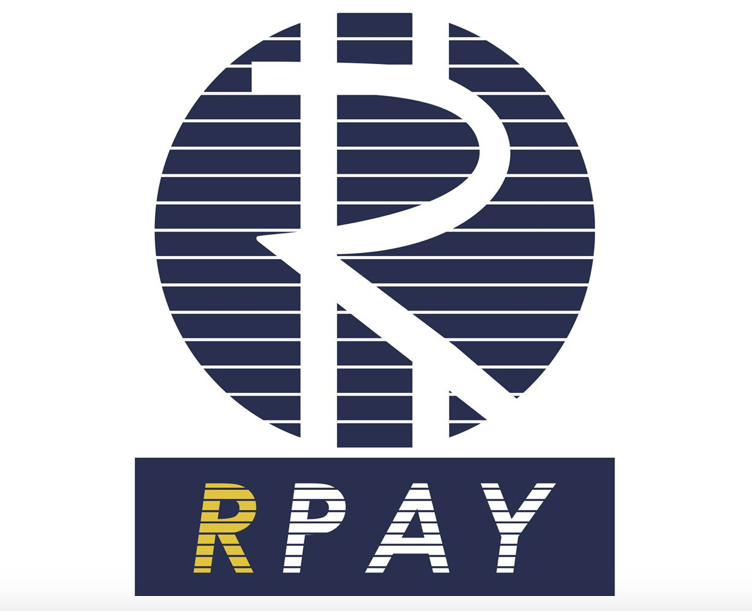 With cryptocurrency use at the forefront, RPAY creates an efficient payment system built on a peer-to-peer, decentralized network over blockchain technology. Its own digital currency called R Token (RTK) and other cryptocurrencies will create a global blockchain-based economy that prides on quick and hassle-free transactions. “We want the participation process to be increasingly simpler and economical for people and we want our new economic model to spread because we believe that it will help people improve the way they use their money and the things they can buy with it. We want people to be able to “make more of their money” and “live the dream,” stated in the RPAY Whitepaper. The use of application will introduce to all kinds of consumers the safe and simple ways to pay using crypto coins set against the R Token price wherever they may be in the world. At the same time, this will help solve problems currently faced by the retail industry: digital payment failures, subpar products, extra charges, and fraudulent sellers. The lack of security in the cyberspace, moreover, remains a big threat. RPAY’s Ethereum-based technology allows users to enjoy wider choices in e-commerce and to pay for subscriptions or other in-app services within a transparent ecosystem. Completing this ecosystem is the launch of RPAY Mall in May 2019. RPAY ICO opened in January 2018 while the release of the alpha version of the application is scheduled in Q2 this year. RPAY is an Ethereum blockchain-based application that allows buyers and sellers to exchange goods using the new blockchain-based cryptocurrency, R Token. This system promotes a global payment system with no fees and no commissions. For more information, please visit https://www.rpay.io/.